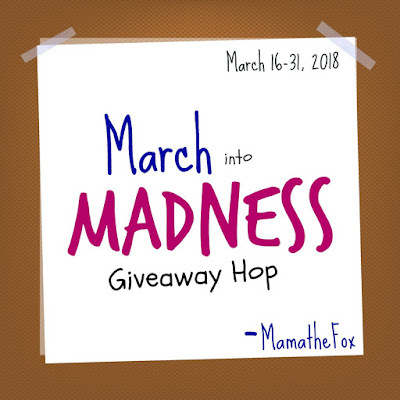 A Sampling Bee: March Into Madness Hop Giveaway! 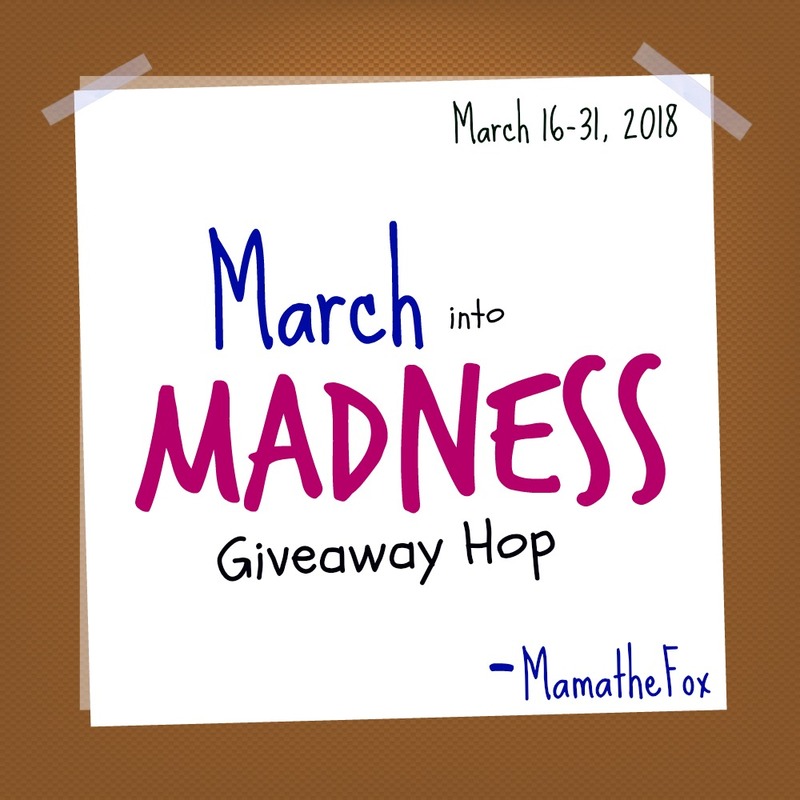 March Into Madness Hop Giveaway! Welcome to A Sampling Bee! Is it really the middle of March already?? I feel like this year is flying by! Well, I have joined a giveaway hop with a bunch of awesome bloggers! 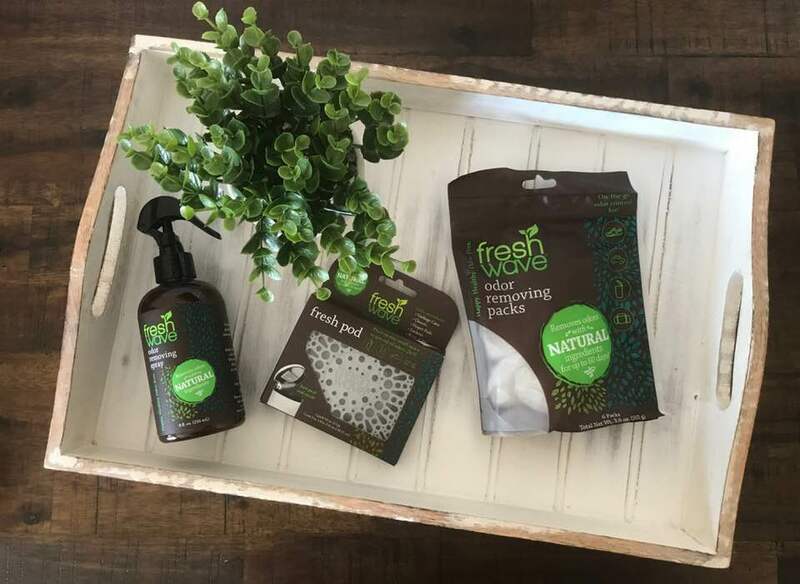 We are each giving away a product or products valued at $10 or more! This giveaway will run from March 16th to March 31st. Winners will be drawn on April 1st. The giveaway is open to US entrants. **MamatheFox and all participating blogs are not held responsible for sponsors who fail to fulfill their prize obligations. My favorite thing about spring is watching everything come back to life. I like spring because it is warm enough to start going on family bike rides. My favorite thing about spring is new baby chicks! Thanks for the chance! I love seeing the flowers bloom in the springtime. I love getting outside and working in my gardens when spring finally rolls around. I really don't like the cold and snow and do not spend time outside during the colder months for pleasure. My favorite thing about spring is warmer weather so it's easier and warmer to walk the dog! I love seeing the flowers and everything growing. Blooming flowers is my favorite thing about spring! The warmer weather is my favorite thing about spring. Fresh air and the flowers blooming. Can be outside then. The warm weather and sunshine. NO Snow Thank you! I love the sunshine and warmer weather. Actually, I lie everything about spring. My favorite thing about spring is the beautiful cool weather ! The world seems to come to life in the spring. It’s fresh and new and filled with possibility! I love being outside in the sunshine and starting to plant my gardens. My favorite thing about spring is my flowers blooming. My daffodils are up! I love working in my garden. Can't wait. I like the warmer, sunnier days and the fresh flowers. I like the warmer weather and new buds & blooms! Spring is lovely here in the desert. All the cactus blooming is beautiful. My favorite thing about Spring is the scent of the grass beginning to grow....love that scent! Thank you. My favorite thing about spring is being able to open up the windows and doors to let the fresh air in! The main thing is the warmer weather (that I hope) comes with it!!! I like the warmer weather and watching my garden bloom. My favorite thing about Spring is the warmer weather! Getting my patio furniture out of the garage - warm weather is coming!! I love that everything is new again in Spring and we finally get to see the sun again! for me, the weather getting warmer and the snow melting is my favorite thing. My favorite thing about spring is the flowers and color coming back. My favorite thing is the Spring flowers. I love the sense of fresh new beginnings and possibilities, not only in nature, but in our own lives as well. My favorite thing about spring is all of the blossoms on our trees. I like when the weather gets warmer. One Fur All Room Spray Review & Giveaway!